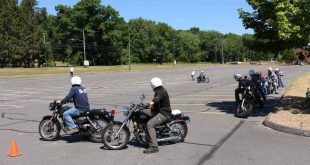 Ride CT & Ride New England Serving New England, NYC and The Hudson Valley! 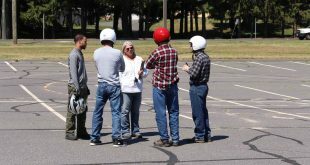 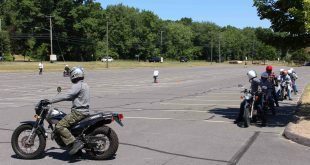 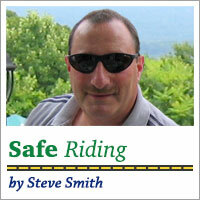 Safe Riding: You’ve Passed, Now What? 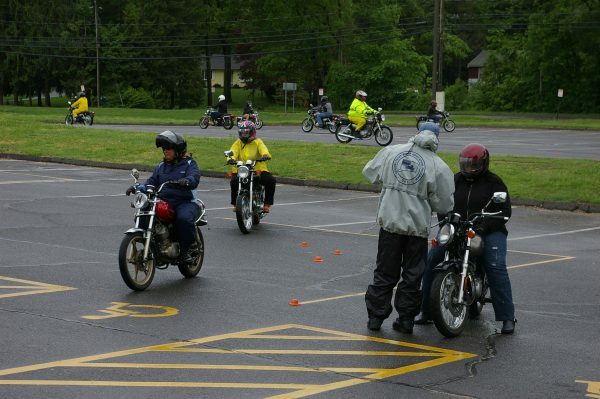 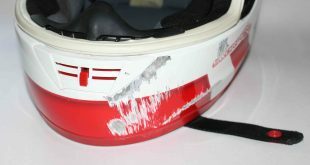 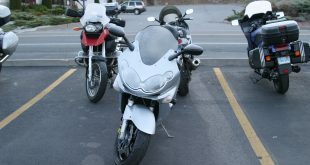 July 21, 2016	Safe Riding Comments Off on Safe Riding: You’ve Passed, Now What?